So, I decided I should probably post about my #PLAN for the foreseeable future. A lot of people ask about my investment theses, so that seems to justify this post. Let’s see if I can even begin to support that statement. I only post for my holdings, but they’re as accurate as I can make them. The symbols are; ABR, AGD, ARCC, AWP, BGH, BST, BXMX, CSQ, DIAX, DNP, ECC, FLC, FTF, GAIN, GOF, HTD, LDP, LGI, LOR, MAIN, MITT, NEWT, NHF, NRO, NRZ, NVG, NZF, OIA, OXLC, PCI, PDI, PDT, PFO, PHK, PHT, PMF, PML, PSF, RA, RFI, RNP, SACH, SAR, SMHB, SPXX, TPZ, UTF, & UTG. Quite a list, eh? 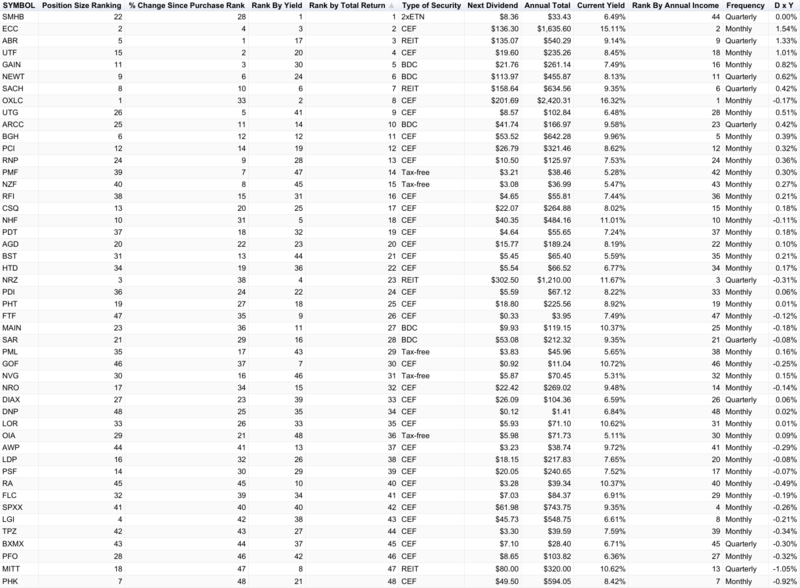 (48 total issues held; 9 common stocks, 1 2x ETN, and 38 CEFs, of which 5 are tax-free muni CEFs.) Most pay monthly! Only ABR, ARCC, BXMX, DIAX, MITT, NEWT, NRZ, SACH, SAR, & SPXX pay quarterly. I will continue to withdraw funds as needed to augment our income as outlined in my monthly income phase of The #Plan #UPDATE. About Fidelity – I have transferred our accounts to BAML Edge. And, we are transferring back to Fidelity. And I am glad to be back. I am even gladder to be leaving Merril Edge and Bank of America. Now, a little about my investing philosophy; “If they don’t pay, I don’t play”. I LOVE dividends! So, if a stock pays dividends, I’m interested, and if they don’t I’m *generally* disinterested. Simple plan for a simple man. Our #HYHRD (High Yield, High Return Dividend) portfolio is all about the income, so that’s what I look for in an investment; high yield while minimizing risk as best I can (dividend yields of ~5%+ & annual returns of ~10%+). According to calculations done on my Google sheets, my current YOC (Yield on Cost) is better than that! I factor in the cash held in each account for the total portfolio value. 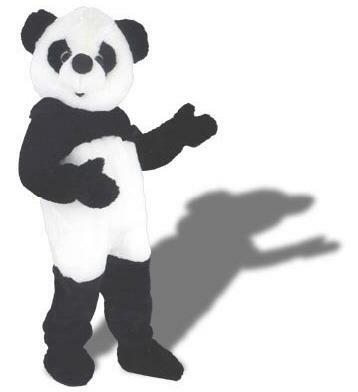 The total value of the portfolio is now more correctly reflected on the spreadsheets because of this. I am often asked what my “favorite” holding is, and I really can’t answer that. Here’s why; to have a favorite entails some sort of emotional attachment and I am not emotionally enamored with any of my holdings and would sell it all in a heartbeat if they fail to pay me. I’m tired of paying for things, and I want to be paid now. I just really feel like it’s “my turn”! I don’t day trade, or swing trade, or play options (anymore). I’ll also continue to try and be as helpful as I can on the StockTwits platform. 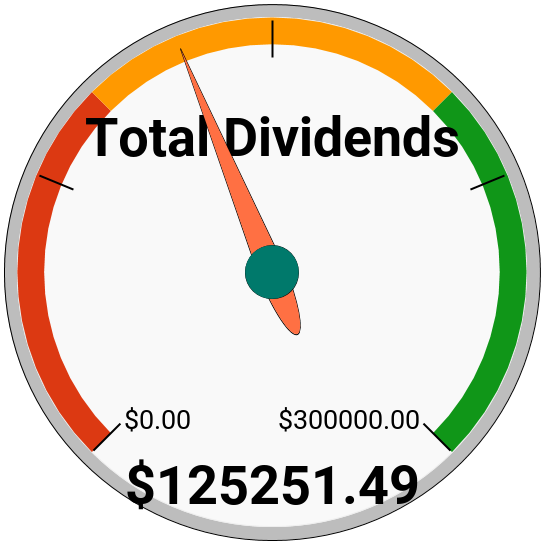 I have to tell you, I am absolutely loving this TDM dividend tracking software! I’m glad I renewed my PRO subscription. How do you like the recent stock market action? Are you someone who will #BTFD or #STFR? I’m neither right now. MILESTONE! 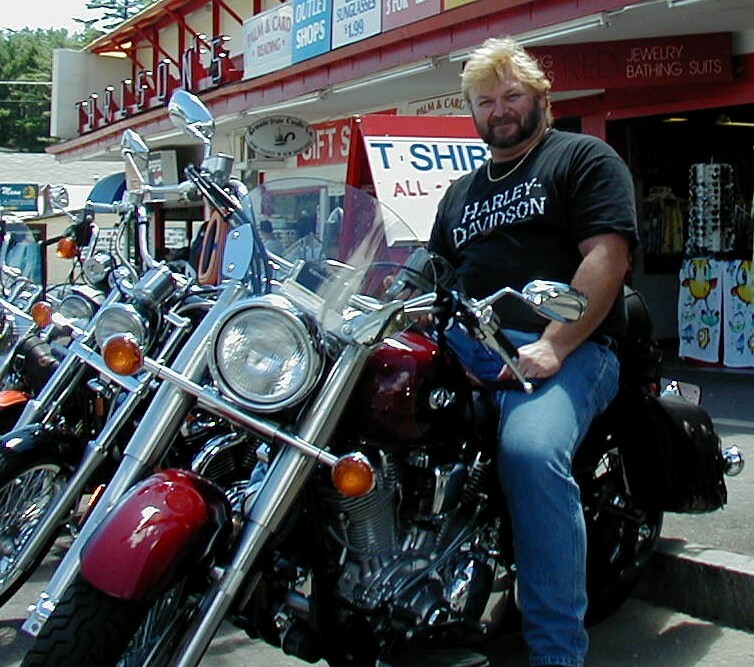 : We have collected over $125,000.00 in dividends since the inception of the #HYHRD portfolio. This milestone was reached on August 1st, 2017. 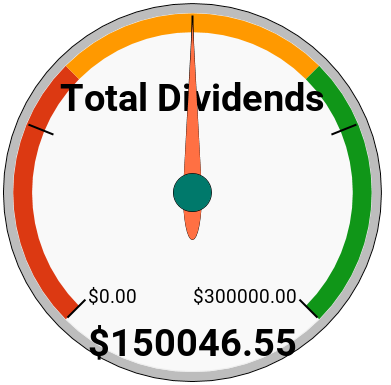 Next major milestone will be $150,000.00 in dividends received. Looks like that will be achieved this December 28th. So, then the next major milestone will be $175,000.00 in dividends received. It’s nice to be so optimistic in these times, eh? I have to be, for what else is there? We may never see that next milestone, but it’s nice to think about while I still have half of our portfolio left. (Another) MILESTONE! : We have now collected over $150,000.00 in dividends since the inception of the #HYHRD portfolio. This milestone was reached on December 28th, 2018. Next major milestone will be $175,000.00 in dividends received. Looks like that might be achieved in 2020 or perhaps 2021. So, then the next major milestone will be $200,000.00 in dividends received. It’s nice to be so optimistic in these times, eh? I have to be, for what else is there? We may never see that next milestone, but it was nice to think about while I still had almost half of our portfolio left. I will be converting 1/5th, then 1/4th, then 1/3rd, then 1/2, and then the remainder of my IRA to my Roth IRA in January of each year. I will also be selling some CLM & CRF after ex-dividend date and adding ABR & OXLC in their place. That means that some ABR & OXLC will also be added to my Roth via conversion. I greatly dislike the fact that they are absolutely unwilling to bend on waiving the corporate action fee of $30 for rights offerings, etc. There’s also the small matter outstanding that they outright lied to us about several aspects of our relationship with their brokerage, and their bank. To partially compensate, they have given me some small extra perks for one year ending in July, 2019. I am terminating my relationship with Bank of America and Merril Edge because I can’t stand their blatant douchebaggery and continuing lies! Their lies contradict one another; I can’t talk to one representative and get the same lie in response to a question twice in the same week! I have turned on DRIP in all accounts at Fidelity as of 1/26/19. I was going to eliminate one or more from DRIPping, but decided against it. It should start to take effect shortly. I was given 300 free trades in each Roth account when I transferred to Fidelity, and will use those to buy/sell to rebalance as necessary.